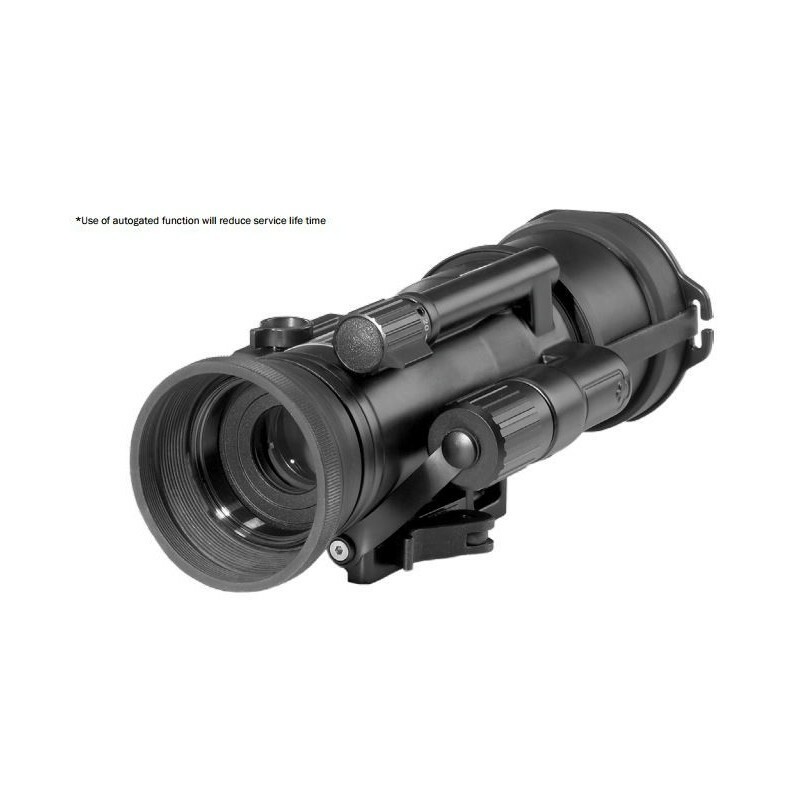 The Hensoldt NSV 600 night sight attachment is a compact residual light intensifier used together with day optics. 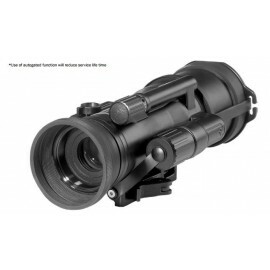 The NSV 600 night sight attachment is a compact residual light intensifier used together with day optics. 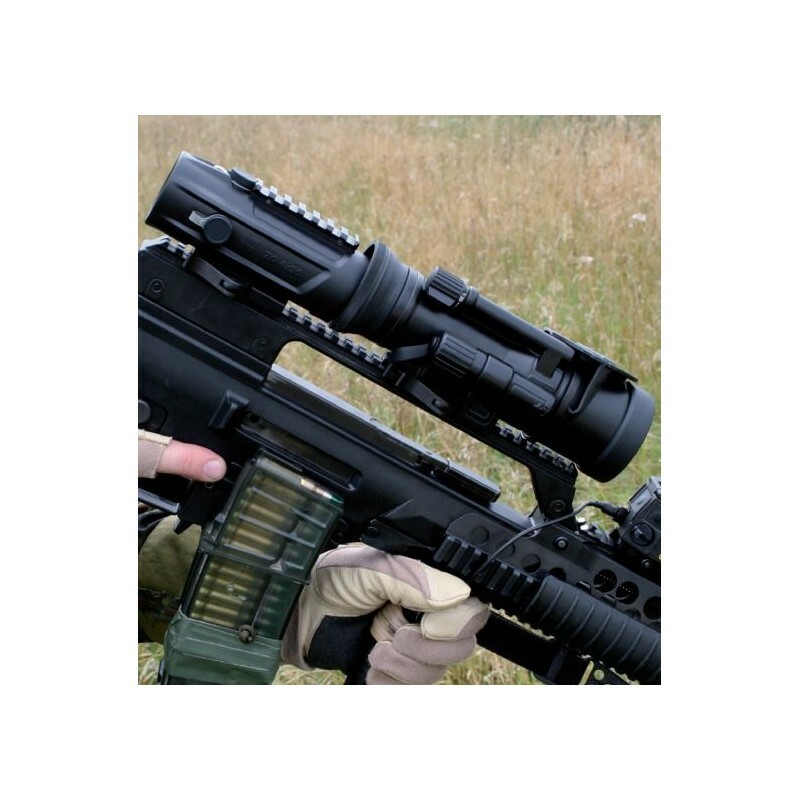 The major benefit of this clip-on solution is that the day optics do not have to be removed when vision is limited. Users do not have to think about which system to use. The NSV 600 is a balanced mix between high performance and moderate weight /dimensions. It is ideal for both assault rifles as well as snipers’ weapons. The housing is designed to accommodate a Picatinny rail (MIL-STD 1913). This enables the attachment of additional equipment, e.g. 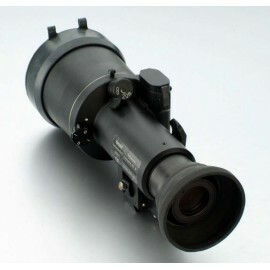 an IR illuminator. An integrated maintenance management system enables the user to export vital information about the intensifier tubes such as service hours, on /off cycles or installation date. 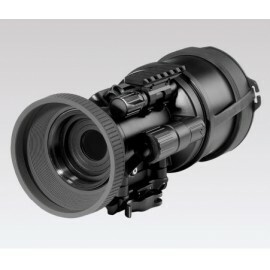 Detect, recognize and identify with target sizes 1.7 m x 0.6 m; 4x magnification.